For every $1 invested in Google Ads, businesses make an average return of $2. 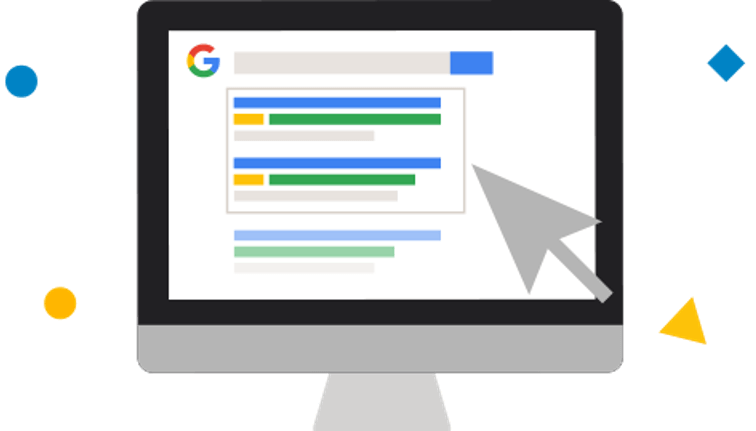 If you’re looking for a way to boost your sales, our powerful Google Ads campaigns are the answer! Google owns the world’s largest online display advertising network, with their campaigns reaching over 80% of global Internet users. 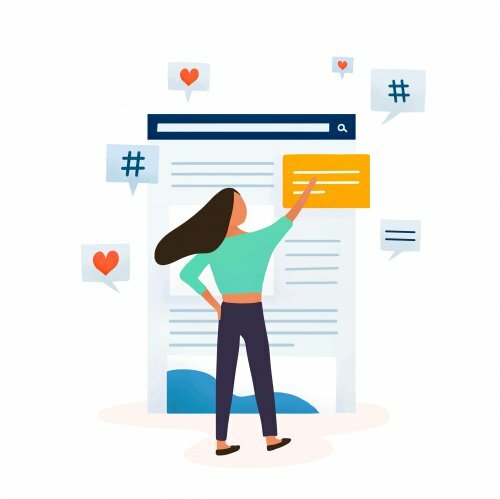 Incorporating Google Ads into your digital marketing strategy enables you to make sure that your product is being seen by your target audience, all the time. If you need to be convinced on why investing in good SEO practice is essential for your brand, think about this: a massive 71% of people never scroll past the first page of search engines. That’s three quarters of your potential target market that you’re losing to low search engine results page (SERP) rankings. We get your website to the front page, where you can make an instant impact on your customers. Backed by a reputation of success and years of expertise, we’re confident that we can deliver the results that you want. of all the clicks are from the first 5 listings on a search results page. Increase your monthly leads by 400% with social media marketing. As the world’s biggest social media network, Facebook offers a powerful advertising platform: most digital marketers use Facebook advertising to promote products and services regularly. Having a bulletproof campaign with Facebook ads can result in the best ROI across any form of advertising today. Over 60% of people say they use Instagram to find new products, while a huge 80% follow at least one business on the platform. In March 2017, over 120 million Instagram users visited a website, got directions, or called, emailed or messaged a business as a result of the network. of all Internet users are on Facebook. of product purchases are Pinterest pinned. As mobile devices become an increasingly integral part of our lives, it’s vital that marketers understand how to effectively communicate on this unique and extremely personal channel. This makes marketing on mobile incredibly important but also very nuanced. 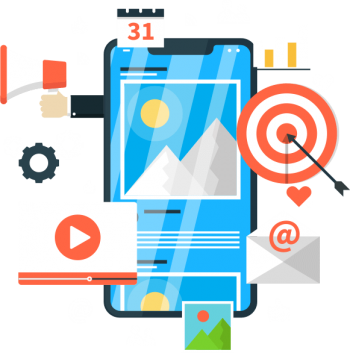 From SMS to in-app marketing, there are many ways to market on mobile devices, so finding the right method for your particular business is key. 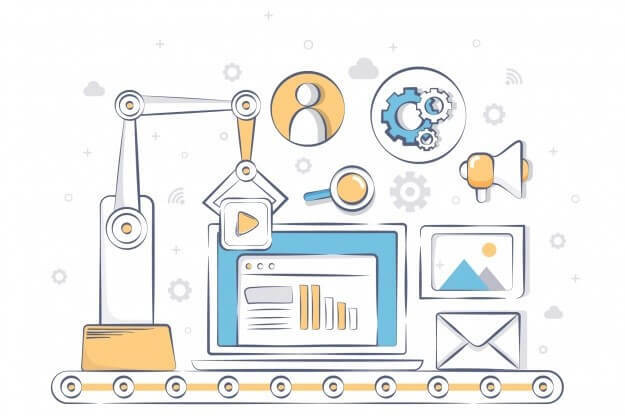 Marketing automation is an integral platform that ties all of your digital marketing together. Marketing automation software streamlines and automates marketing tasks and workflows. Most importantly, it measures the results and ROI of your digital campaigns, helping you to grow revenue faster. 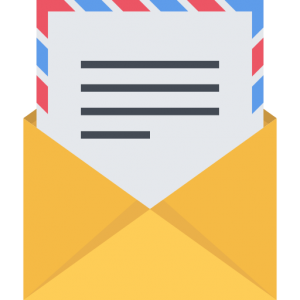 When used effectively, marketing automation will help you gain much-needed insight into which programs are working and which aren’t.